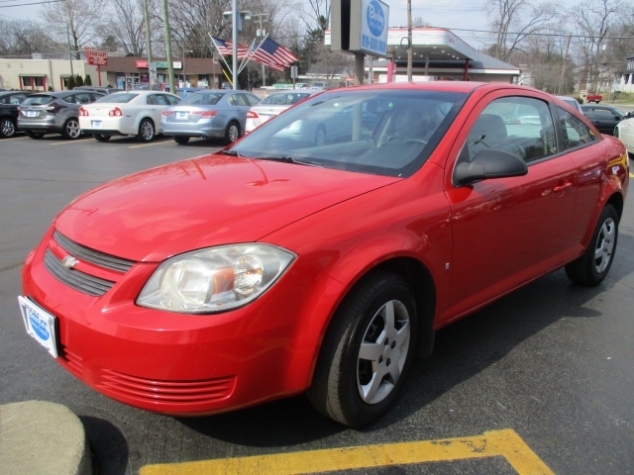 The Used 2009 Chevrolet Cobalt LS | Bexley Motorcar Co.
Come to Bexley Motor Car Company in Columbus Ohio for the best and most affordable vehicles for sale in all of Columbus! We have used SUVs for sale, used coupes for sale, and much much more! 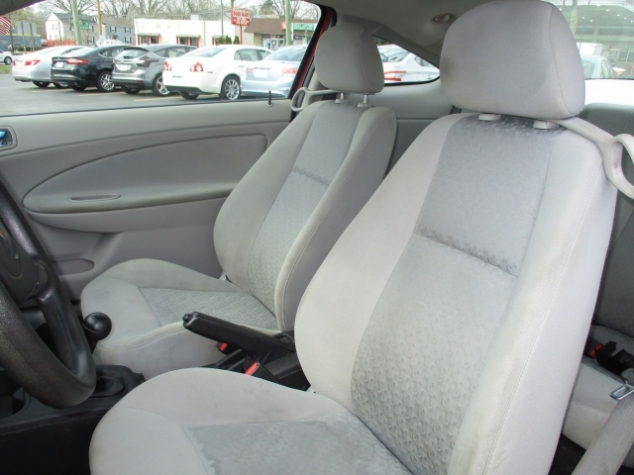 Come and take a look at our used cars Columbus Ohio for sale today! We have the widest selection of awesome high quality used cars for sale, which help to make us the best car dealers in Columbus Ohio, and our superior customer service with greatly experienced staff will help you easily find the perfect used car for sale that will fit your every need and desire perfectly, with a vast variety of amazing features and options that will provide you with a super comfortable and relaxing ride, so come on in to Belxey Motorcar Company and take a look at our inventory of awesome vehicles for sale, like our coupes for sale, such as this 2009 Chevrolet Cobalt LS for sale! This awesome used Coupe in Columbus Ohio is equipped with many features that you will love, such as its Onboard Hands-Free Communications System, which will allow you to communicate with others much more safely and efficiently, so you wont have to fumble around with your cellphone, and its Auxiliary Power Outlet that will let you keep your electronic devices charged, so you wont have to fear a dead battery anymore, as well as its cushy Bucket Seats that will keep you comfortable at all times, even during long road trips. Come on in to Bexley Motorcar Company, located at 2253 E. Livingston Ave. Columbus OH, 43209, and take a look at the rest of our inventory of amazing used Coupes for sale while you take this awesome used car out for a test drive today, you wont want to go home without it!